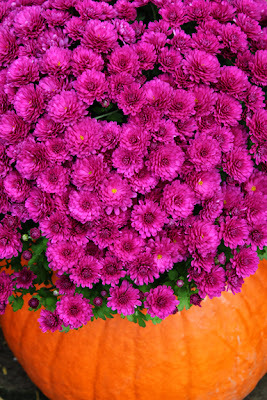 Top to Bottom: Fall décor is popping up all over my parents yard. Favorite item: this vintage bike and basket filled with autumn favorites. • When it comes to candy corn, you usually love it or hate it. Which one are you? 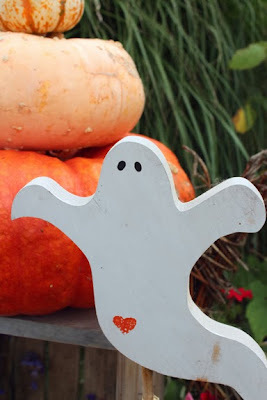 • I'm usually not a fan of Halloween décor, but how can you not love this cute and whimsical ghost? 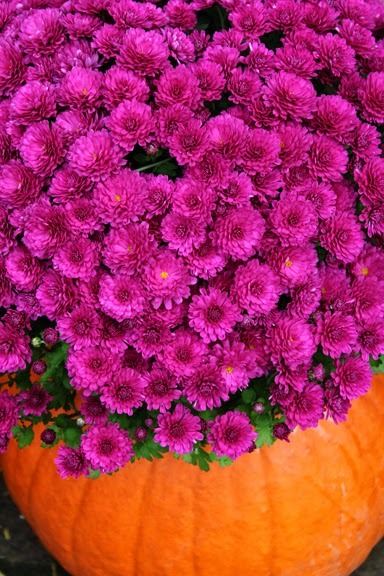 • I Love pumpkins, especially this one stuffed with a mum. • Savoring the flavors of summer in my mums amazing sliders.